Manuel Antonio National Park is the most-visited protected area in Costa Rica. 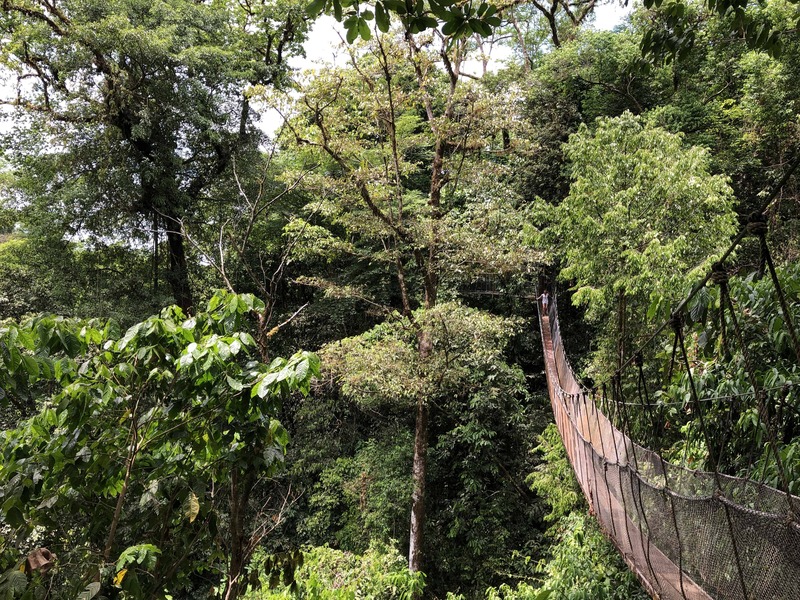 In 2017, the park welcomed 475,052 guests — more than 70 percent of whom were not Costa Rican residents — who visited to hike the scenic trails, spend time on the white-sand beaches and get up-close with sloths and capuchin monkeys. To reduce congestion, Manuel Antonio limits how many people can enter the park each day. As a recent video shows, the line to snag an entrance ticket can get quite long during the tourist high season. 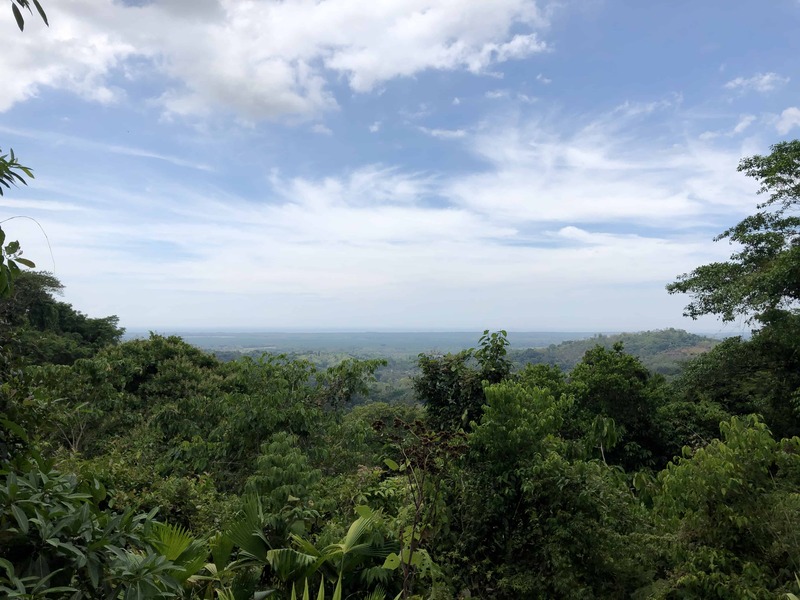 Located just 30 minutes from Quepos near the village of San Rafael Norte, Rainmaker Conservation Project is a viable destination for anyone in the area looking for a less-congested outdoors experience. While you likely won’t see monkeys and sloths, you’re sure to spot plenty of wildlife. The reserve offers morning and evening tours for birdwatching and reptile-spotting, respectively. Rainmaker is also home to 250 meters of suspension bridges and a river walk with ample spots to cool off in the water — and a great view from a lookout spot on the trail.